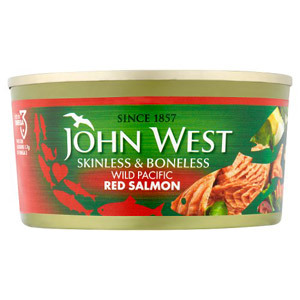 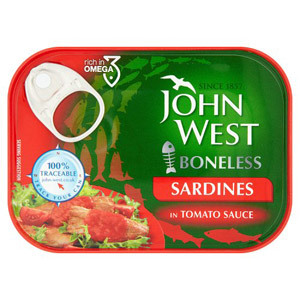 If you are looking for an affordable and straightforward way to include more fish in your diet (it is super-healthy after all), then here is the answer - tinned fish! 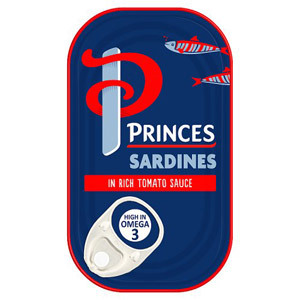 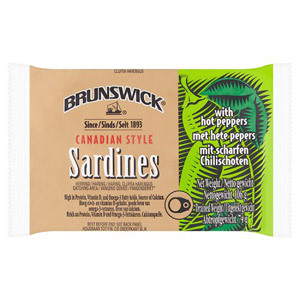 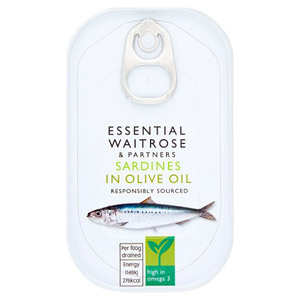 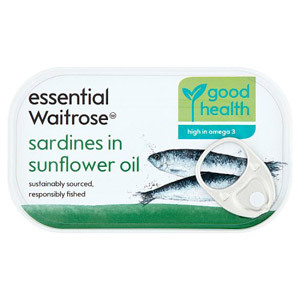 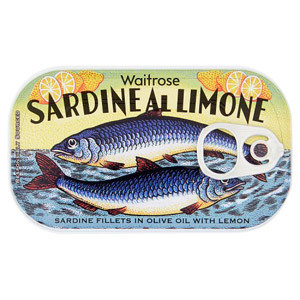 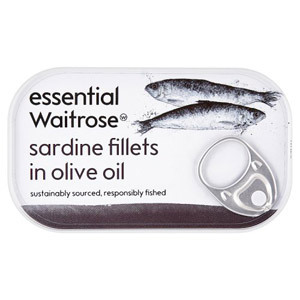 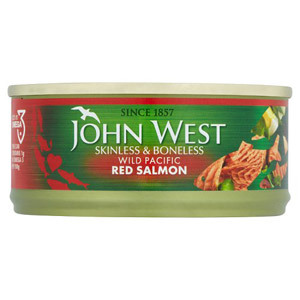 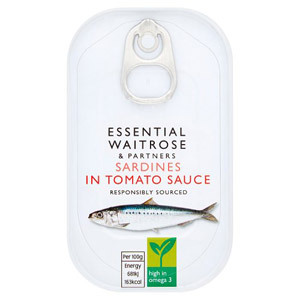 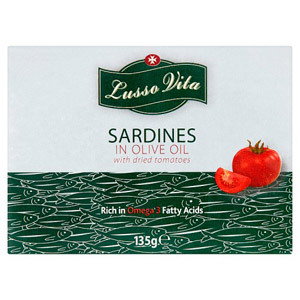 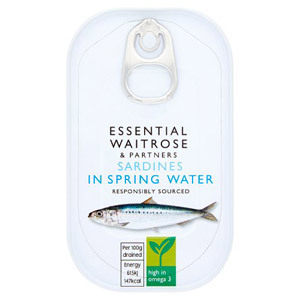 Tinned sardines and salmon are a great option if you want to make a quick and healthy snack - they taste great and stay in date for months, so stock up now and you will have a great backup the next time your cupboards are looking a little bare. 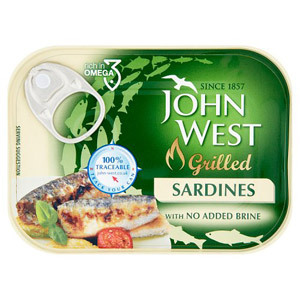 And if the only meals you can think of are sardines on toast or salmon sandwiches, then think again! 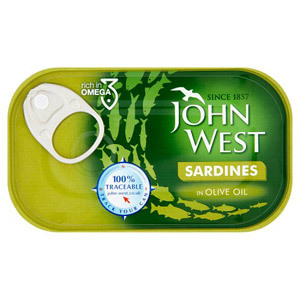 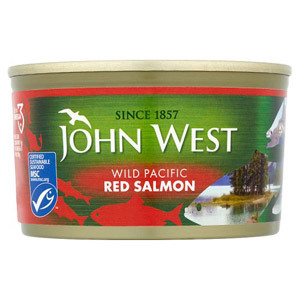 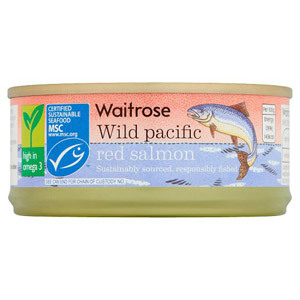 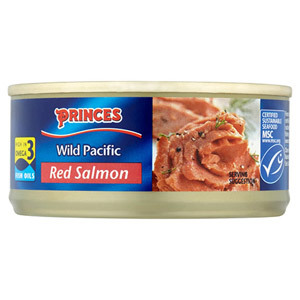 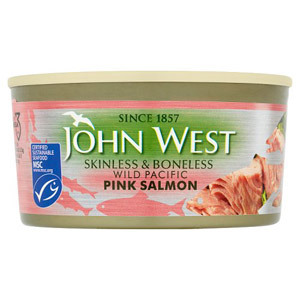 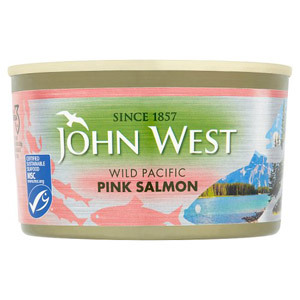 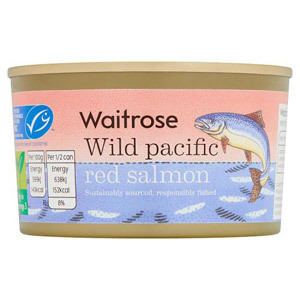 Why not try mixing some tinned salmon with rice, pasta, adding it to a salad or making your own fishcakes to add some variety to your culinary exploits? 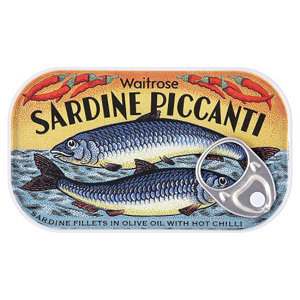 We stock a variety of tinned salmon and sardine flavours, so take your pick and get ready to enjoy some extra seafood in your diet!